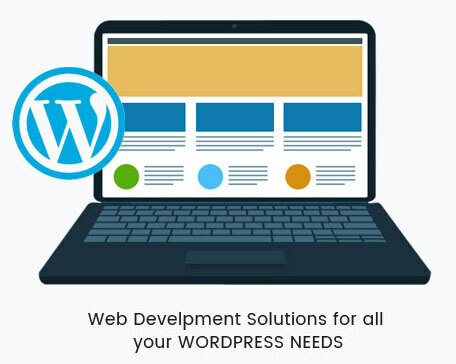 With ease to use and variety of other features WordPress wordpress_2 has become widely accepted open source solution with time. It has become quite easy for users to maintain their website using WordPress admin. It is based on MySQL and PHP and provides accessible features, including a plug-in architecture and a template system which makes it the most popular CMS on Internet. It is highly influential and flexible content management system. Makes your website search engine friendly with SEO features. Compiles with latest web standards such as XHTML. WordPress Installation and set up.